The 10th Malestorm 2017 – a male pageant for Northeast India, was held on 18th August 2017 at Hotel Lily, Guwahati, Assam. More than 20 men from the eight states of Northeast India participated in the contest. 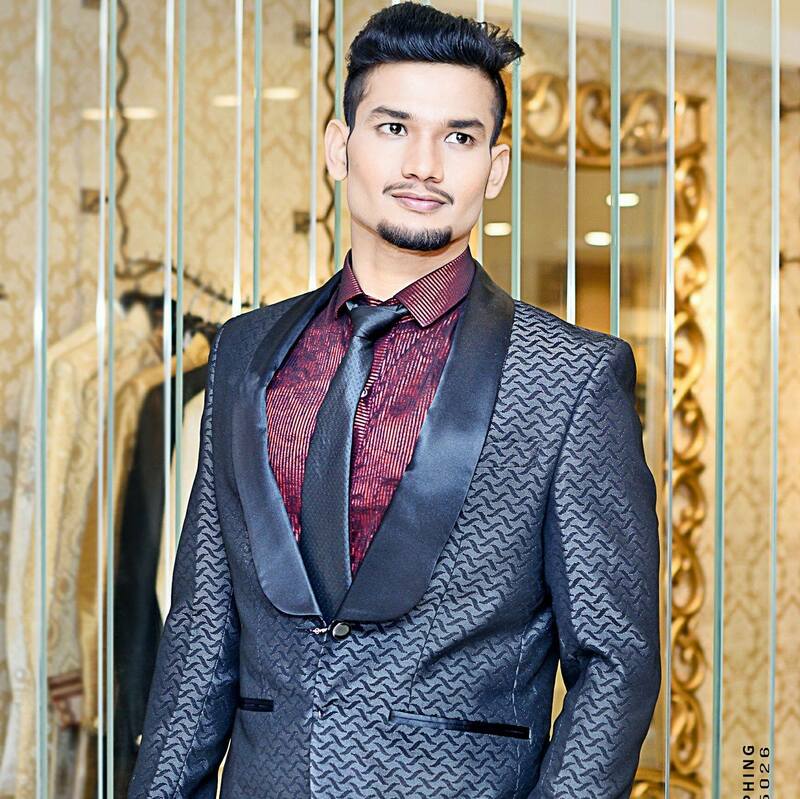 In the end, 19 years old Pallav Das from Guwahati won the contest. A fitness lover and a foodie, Pallav stands 5’10” tall and is currently studying Bachelor of Social Work at NEF College of Management & Technology, Guwahati. Pallav runners up include Abhishek Mazumder from Driburgarh who was adjudged 1st runner-up and Kaushik Deka from Tamulpur who was declared 2nd runner-up. 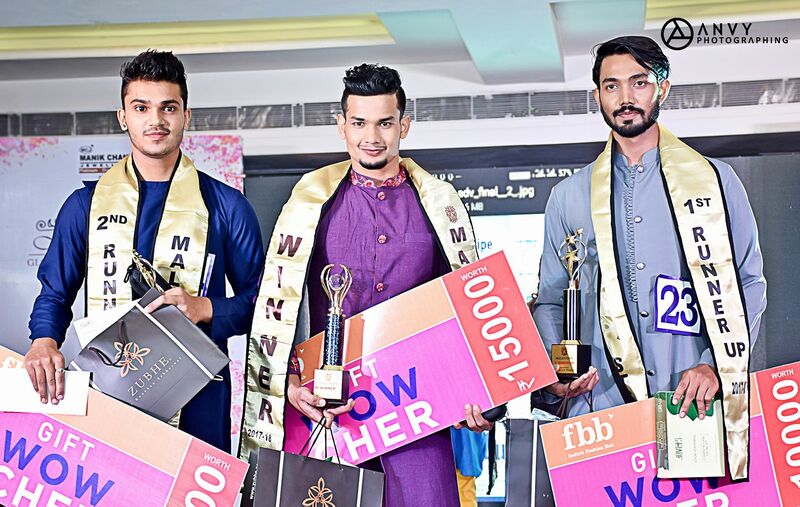 The winners are expected to represent Northeast at the next edition of Rubaru Mister India Finals.